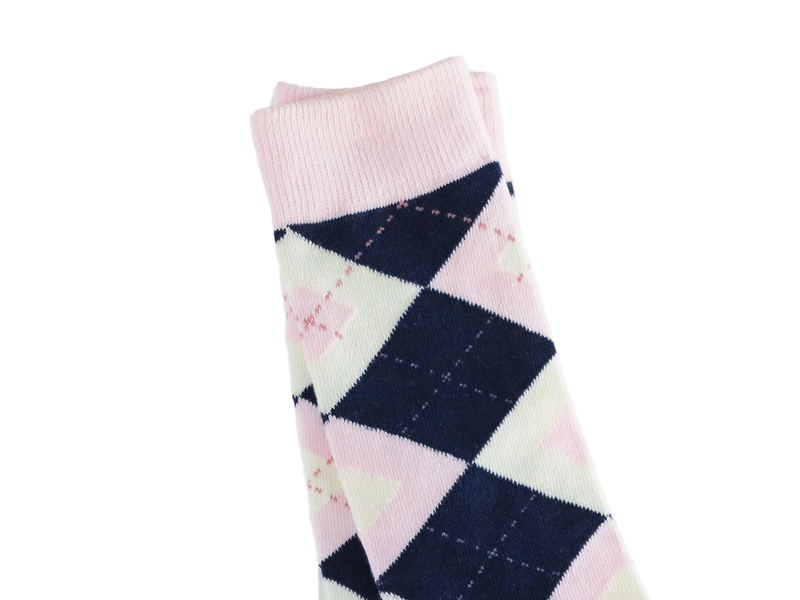 ABOUT OUR SOCKS: They are perfect for every occasion. 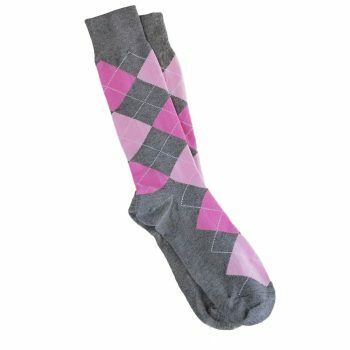 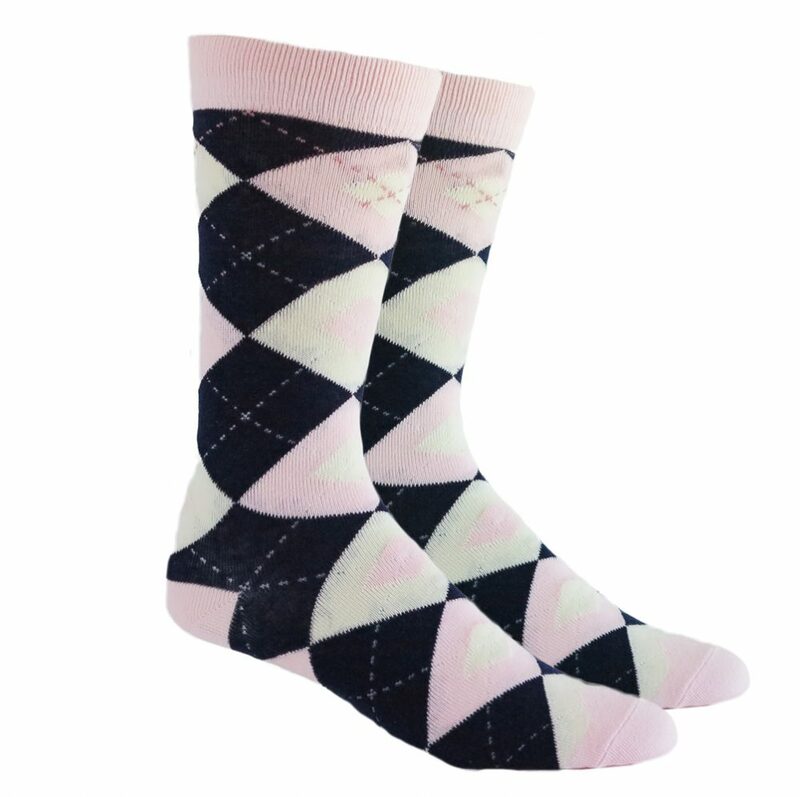 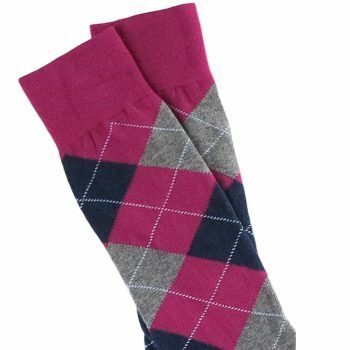 You can wear the classic cotton blend socks as a pair of casual socks at home, business socks at office, sports socks in the open air, dress socks for a date, groomsmen socks, wedding socks for a wedding, or a pair of socks for other occasions. 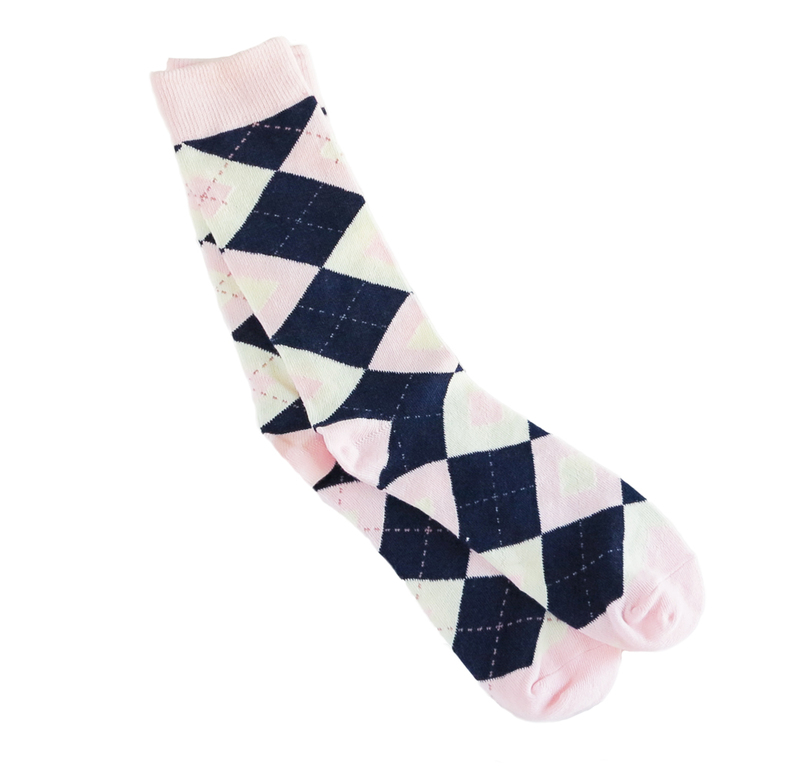 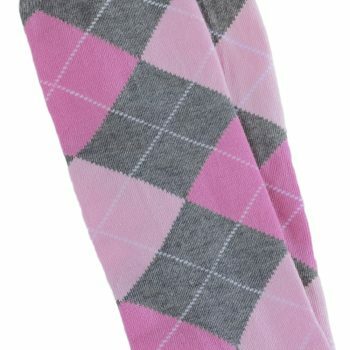 FEATURES: Our socks have a comfort band around the opening of the sock, keeping them up all day. 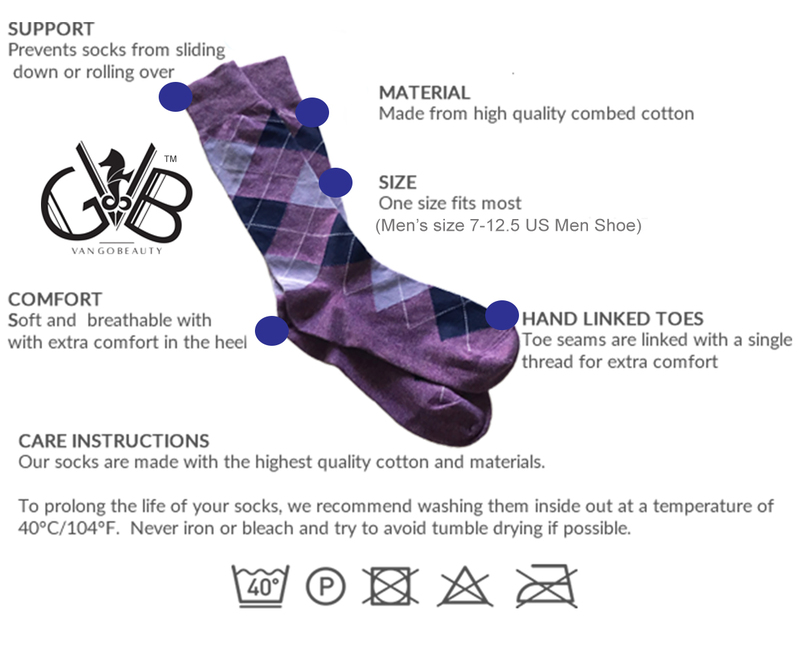 And the best cotton socks maintain their shape and color through multiple wash cycles. 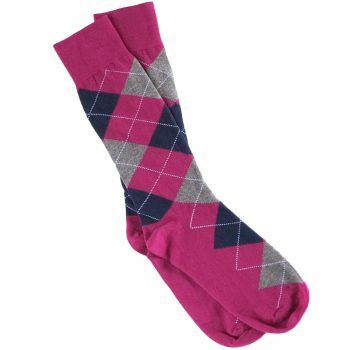 The men dress socks have the moderate thickness, not too thin or too thick, and these fashion socks slide right on and do not too far up the calf. 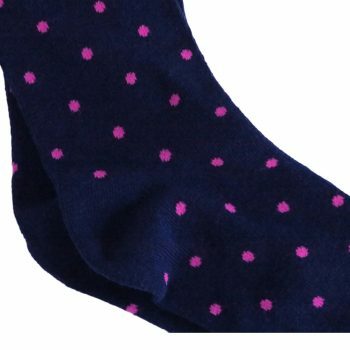 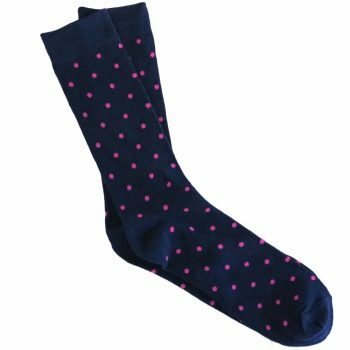 Our men cotton casual socks absorb sweats well that keeps your feet dry and extremely breathable.